Bag Trader and Mrs Tink go together like two peas in a pod. I love handbags and they have plenty. I love quality and they do quality better than any other retailer I know. I love a bargain and they’re affordable for any budget. You see? Two peas in a pod! 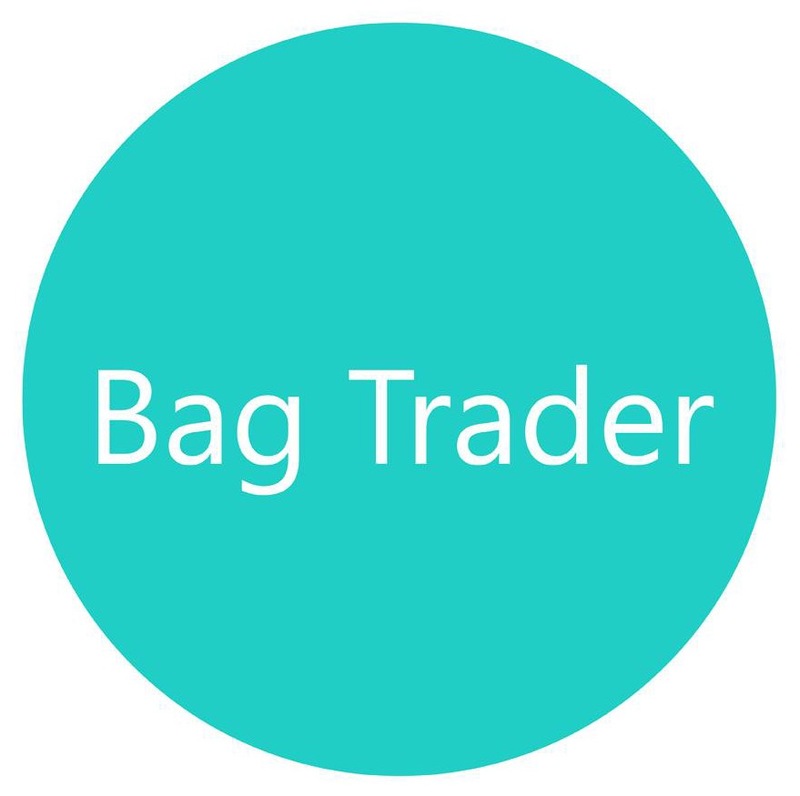 Bag Trader never fails to impress me with their great prices, exceptional quality, outstanding service, great range and most importantly beautiful bags. This Christmas Jillian from Bag Trader had my number, she brought out the big guns and wowed me with a new design in a colour that my booming bag collection had not yet seen. Ladies allow me to introduce you to the Camel Clutch. The Camel Clutch is simply divine! It’s small, great quality leather and made from soft cowhide. It’s so soft you won’t be able to stop patting it… Mr Tink has asked me on many occasions why I was stroking the bag. 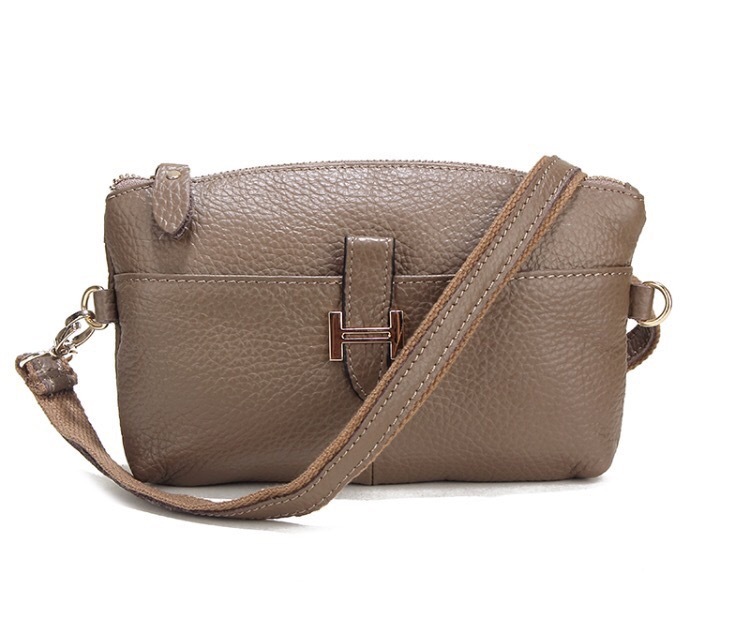 This small clutch fits your phone, wallet and lippy plus it has a wrist strap and an adjustable shoulder strap. It’s the type of clutch you can dress up or dress down and the perfect bag to take away with you on holidays as you can transition from day to night without needing to change bags. The Camel Clutch has quickly become my “holiday bestie” and has had a good workout as I’ve taken it along as my plus-one to my Christmas luncheons and parties. Are you ready to add a new clutch to your life? This Christmas I’ve teamed up with Jillian from Bag Trader to give one lucky reader the gift of a new Camel Clutch for Christmas, one that will brighten your holiday season and have you smiling. To enter simply share with us who inspires your fashion style? Small, great quality leather and just a little bit fancy. This small clutch fits your phone, wallet and lippy. has wrist strap as well as an adjustable shoulder strap. Anyone who gets up, gets dressed & shows up!! That takes talent, effort & drive/motivation…… That some people just don’t have!! Has to be Lauren Conrad. I feel like she’s not all over our screens anymore but I bought her book ‘Style’ when I was younger as one of my firsts and her tips just work so well for my lifestyle. Classic pieces and always being comfortable is a great way to go. It’s probably not who but what, I love the classic look that stays around for a long time. Kate Hudson….. Boho chick with class, hip, stylish & on trend with the fuss! Amali Clooney because she has the ultimate handbag George!!!!! What an accessory he is!!!!! I don’t have a particular ‘who’ when it comes to fashion inspiration. I don’t tend to follow trends, more just pick out bits and pieces I like and make it work. If I had to choose ‘someone’ Pinterest is my friend, so I’d choose her! I love Adele’s singing. I love her songs. I love her style. I love that she carries on being the excellent person she is despite negative, inane criticism. And that she wears beautiful, well-cut clothes – and her eye makeup is always truly fabulous. Audrey Hepburn .. Inspires me just so feminine so elegant and Sylish an fashion icon like no other ! Audrey Hepburn! I love the vintage, classic look. With red lip, cat-eye and some op shop gems! I love Michelle Williams. She takes chances and yet everything she wears when frocked up is perfectly her. She never looks like the dress is overshadowin her, it’s always classically accented and tastefully complimented with her styling and makeup choices. Well Mrs Tink, I have to be honest…I’ve never followed someone’s style, however since following your blog, I’m pushing my boundaries. For the lady who never liked dresses, I now do. For someone who never bought from Jeans West, I now do! My style goes from laid back casual/relaxed to frock it up/girly glam on a daily basis. Thank you! Simple, whatever jumps out at me at the time! You know that ‘gut feeling’ when you walk into a store and like a magnet something ‘jumps out at you’, especially when you’re not looking for anything in particular haha! Style to me is what ‘feels’ good, it just works!